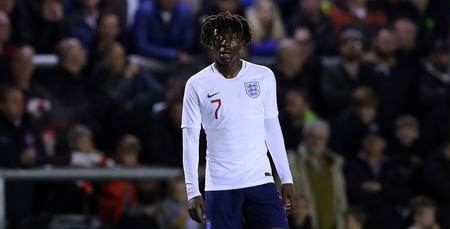 THE 2017/18 season will be one fondly remembered by Eberechi Eze, with the 19-year-old producing some eye-catching performances, in what was his breakthrough campaign. 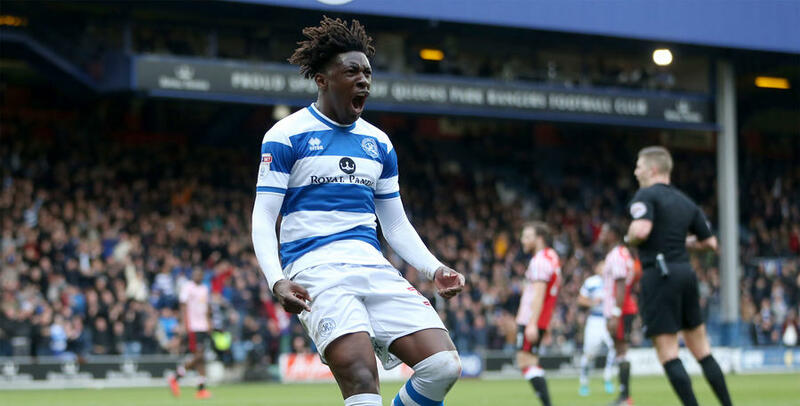 Eze, who was loaned out to Wycombe Wanderers for the first half of the year, returned to QPR in January and has impressed everyone at Loftus Road in the last four months. 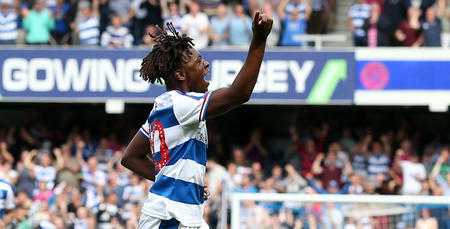 One of many QPR graduates to have been handed their full league debut this season, Eze told www.qpr.co.uk just how much he’s developed from playing first-team football this campaign. 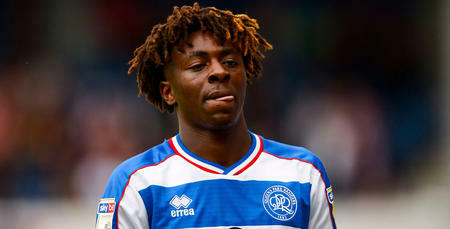 “It’s been a great learning curve and a very good experience,” explained Eze. Eze ended the campaign with 39 appearances and seven goals to his name. 22 of those appearances came whilst playing for the Chairboys and he expressed his delight at his old team securing promotion to League One. 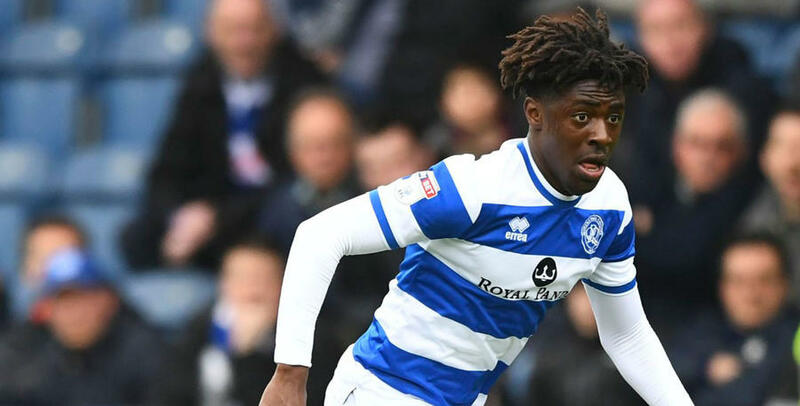 Like most of the Queens Park Rangers squad, Eze is looking forward to a summer break but already has half an eye on next season. “I want to come back fitter, stronger, faster, and with more understanding of how the game is played," said Eze.